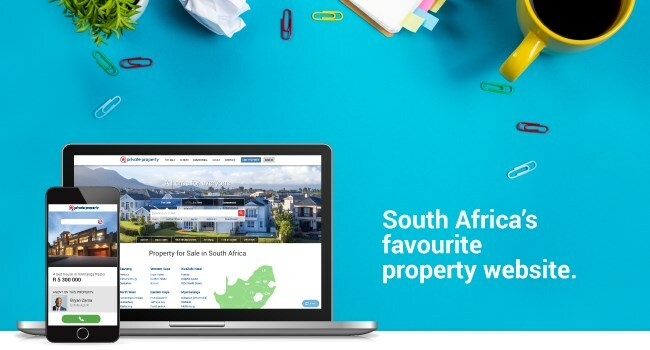 Founded in 1998, Private Property is South Africa’s leading property website and a one-stop shop for property search. Using class-leading technology, we advertise property for sale and to rent from agents, developers, banks and private individuals. We don’t just list property, we also provide our users with all the information they need to make informed property decisions. We deliver the latest market news, expert advice, data and virtual neighbourhood tours to create a truly digital property marketplace. These values give us purpose and direction as we strive to achieve great things together. We understand that an awesome environment is an important part of working life. Our modern offices, with magnificent views of the city and ocean are both fun and functional. We’ve got a huge breakout area for our staff to relax and eat in, a table tennis table, flat screen TV’s and our own in-house barista. We also have regular social events that allow us to unwind, and get to know our colleagues on a more personal level. Our social calendar ends with an epic staff party. We invest in our people and help them to grow with us. We are proud of the calibre of our people and are successful because of them. We recognise and reward success and look for people who share our passion for innovation and excellence. As the project manager of our business you will be entrusted with ensuring the successful initiation, planning, design, execution, monitoring, controlling and closure of all projects run across the business.